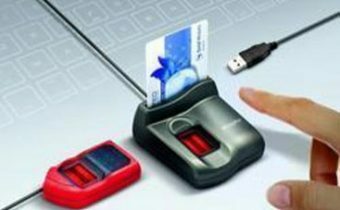 The finger print scanners are one of the most demanded devices in the commercial world that helps businesses of all sizes to precisely keep a record of its employees office visiting and leaving time. 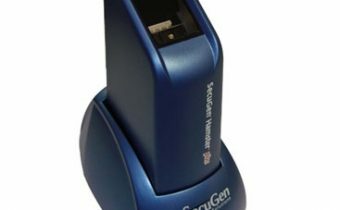 Apart from corporate houses, the scanners are also used in different places like schools, police stations, hospitals, and various other places where a lot of employees’ work together. 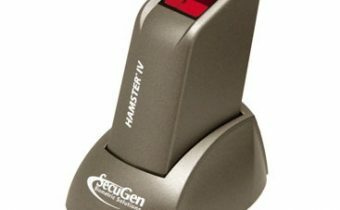 Our innovative finger print scanners are made by professionals having years of experience in the security device industry. Our device captures high-quality flat impressions in a relatively less timeframe. The lightweight and ergonomic design makes our scanners easy to use and portable, so you can carry it easily to any part of your commercial place. You will get a lot of features packed in a single authenticating device in a cost-effective manner from S K Biometrics. We provide premium quality finger attendance system in Gurgaon that offers unmatched results, works faster than the other similar devices in the market, has an ergonomic design, is highly durable, and is loaded with tons of relevant features that are enough to the meet the varied needs of different business houses. The MorphoSmart? 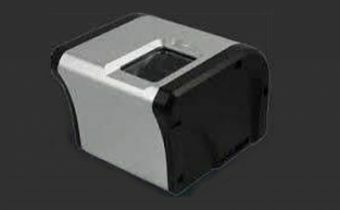 1300 Series (or MSO 1300 Series) is a range of compact biometric USB devices. We offer four different models that are sure to meet your requirements. You can use our product for identification, verification, enrollment, and various other authenticating activities that have become mandatory in today’s age. Our products have an advanced optical system that facilitates ambient light rejection. Functions like auto-capture, adjustable brightness, contrast, and smart capture are just a few of the many features that make our product stand out in the crowd. These are just a few of the highlights of our product. You can get in touch with our team to know more about our offered products. All our fingerprint based biometric products comply with the highest standards of quality and deliver flawless results within seconds. Get in touch with our team to have detailed information about our security and authentication products.